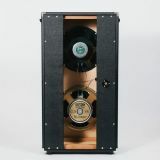 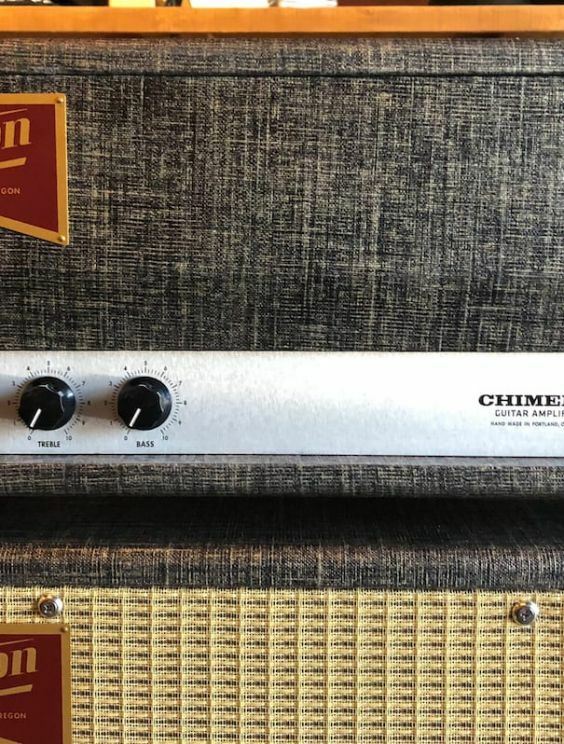 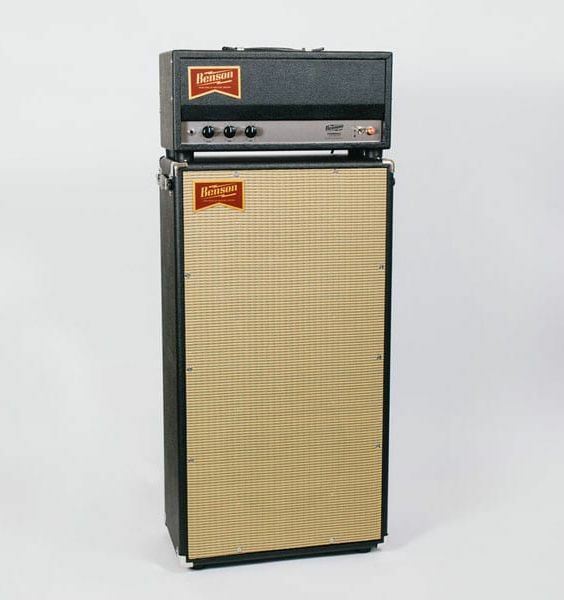 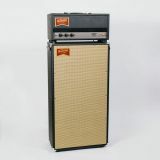 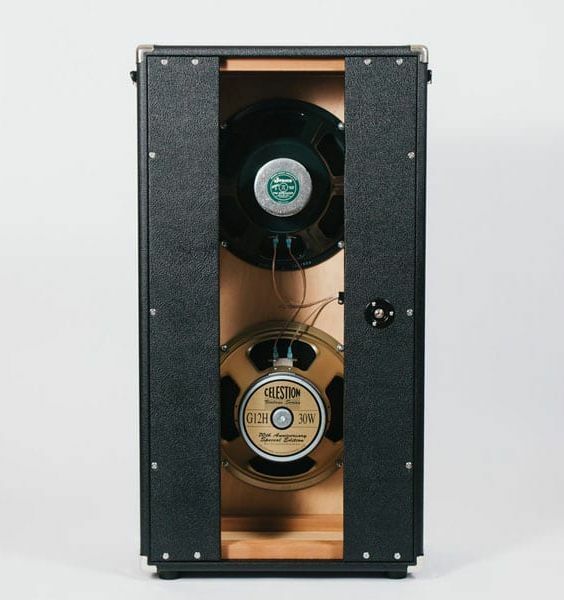 This 30 watt head and 2x12 companion speaker cabinet is for players who love the unique tone and bread-and-butter simplicity of the Monarch, but need it in a louder package for the big stage. 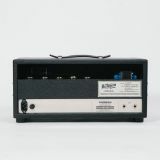 Like other Bensons, it is fully hand-wired point to point on terminal strips using premium components and Mercury Magnetics transformers. 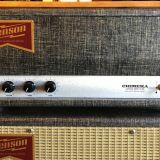 Instead of a British-American switch, the Chimera has a bass control that takes the differences between the voices of the Monarch and makes them variable. 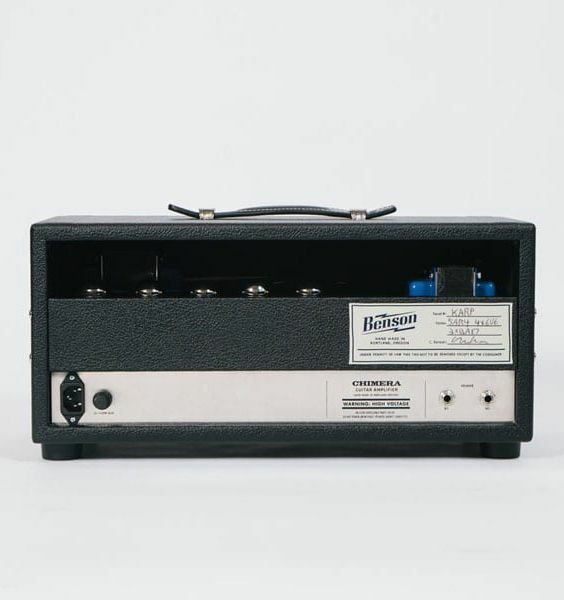 The tone controls are musical and versatile…it is hard to find a harsh sound!